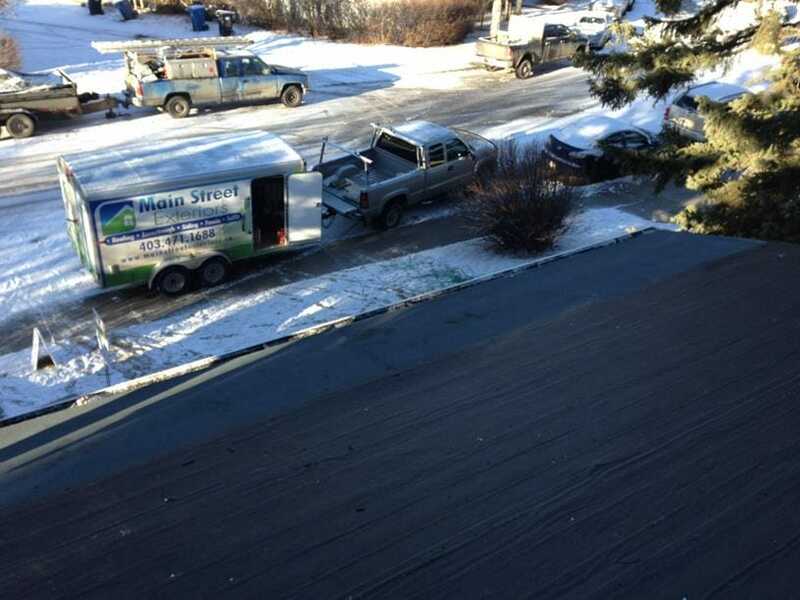 Main Street Exterior’s mission is to provide the highest quality workmanship possible. We succeed because of the integrity of our staff and a commitment to a solid work ethic. We understand that staying current in changing industries is vital, which is why we invest in learning new techniques and technologies to continue to improve the longevity and integrity of our repairs and installations. 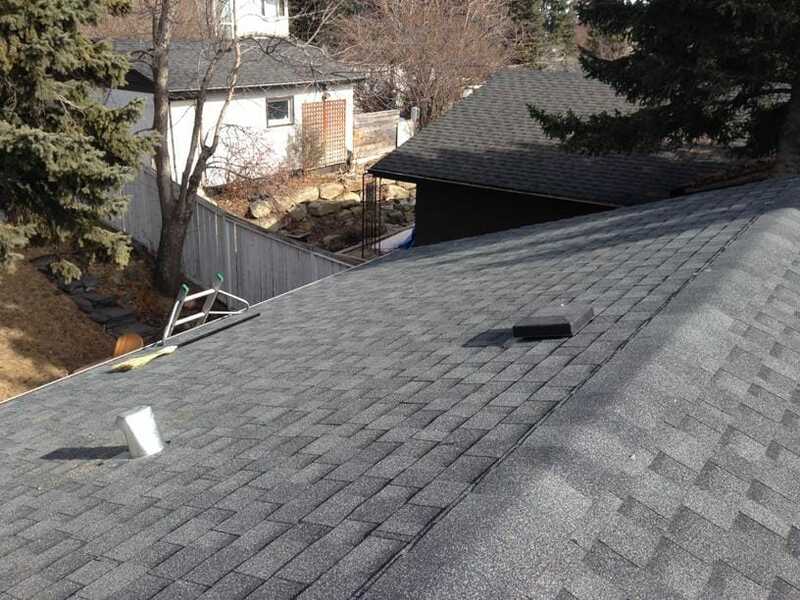 We have over 10 years experience installing/repairing eavestrough, roofing/shingles, and more. "The August hail storm caused extensive damage in my neighbourhood. Throughout the fall of 2012 and the spring of 2013 my neighbours repaired the damage. I suffer from health problems that made me late off the mark. I contacted Project Manager William Li of Main Street Exteriors who came right over to conduct an expert evaluation of the hail damage to my roof. I then contacted my insurance agent who sent a claims adjuster to confirm the damage. Once my insurance agent cleared the project, I consulted with William Li who came over and explained the materials and the schedule for the replace of the roof and eaves-troughs. William and I became friends! Main Street Exteriors sent a crew of expert roofers to replace the roof and a separate crew of skilled specialists to install the eaves-troughs. All the work was completed to perfection at a price several thousands of dollars below competing bids!" ​Thanks to Calgary and Airdrie’s unpredictable weather, which often includes hail, Albertans are used to experiencing hail damage on their homes and vehicles. Your eavestroughs (also called gutters) can take a beating, especially if they are aluminium. This is why we invest in industry-leading materials and equipment, not to mention training and mentorship that gives us the ability to quickly install new or repair your existing eavestrough. ​Calgary & Airdrie homes feature a wide variety of siding applications, from wood shake to vinyl siding. Main Street Exteriors is experienced in installing new or repairing your existing siding. We feature a variety of siding options and colours, making your siding a beautiful part of your homes exterior. ​In a city where roofing companies are a dime a dozen, it can be hard to find a roofing contractor you can trust. 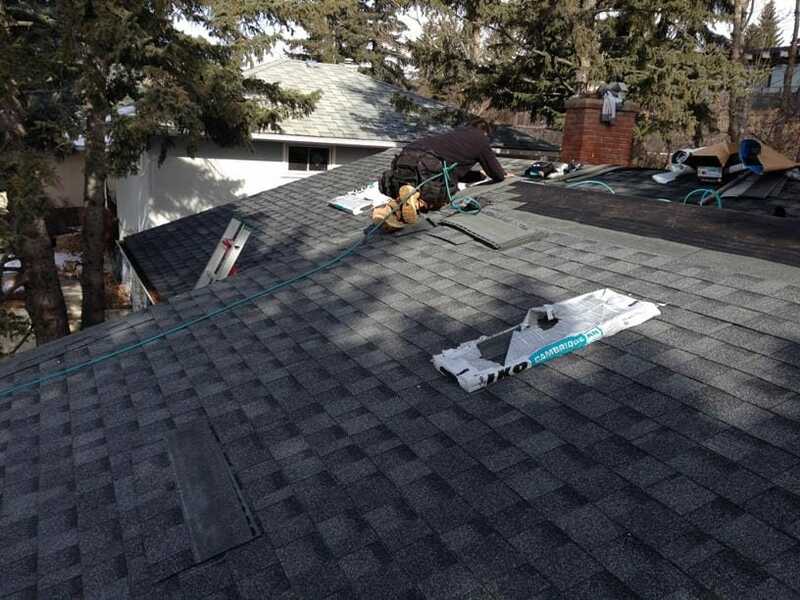 When you work with Main Street Exteriors you can trust that we have the knowledge and experience to install your new roof (or repair your existing roof) properly and without complication. We invite you to reach out to us for a free estimate, as well as to answer any questions you may have regarding your new roof or existing roof repair. We how you’ll consider Main Street Exteriors for your next home exterior construction project. Large investments in your home – such as your roof – carry an element of doubt. We want you to have total peace of mind. When you place your confidence in us you can do so knowing that we stand behind our product. ​Thank you for considering us!